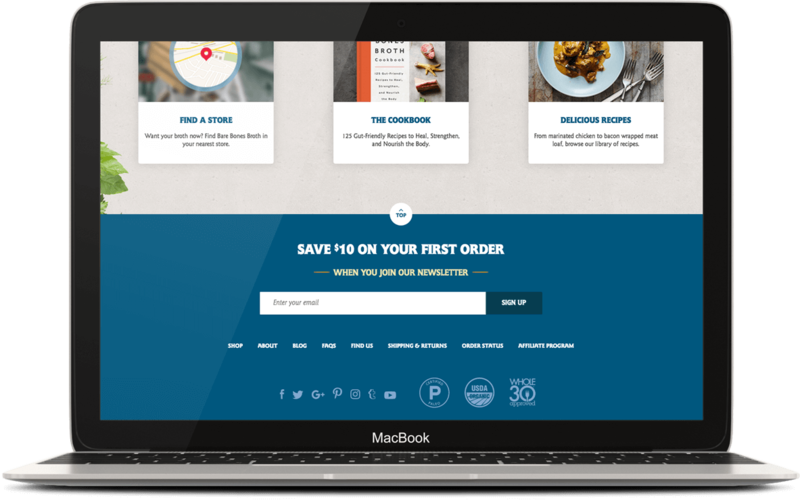 Seamless ecommerce marketing means more conversions for your store. 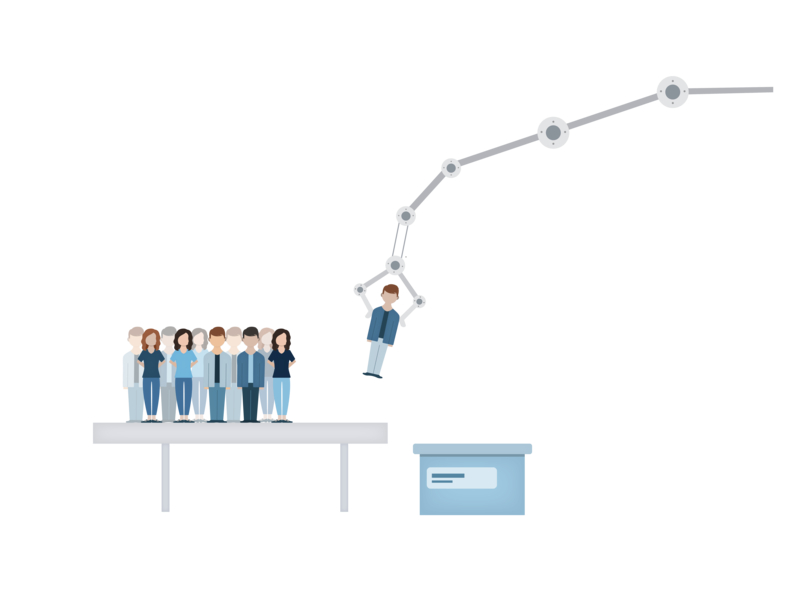 Automating your store's marketing just got a lot easier. 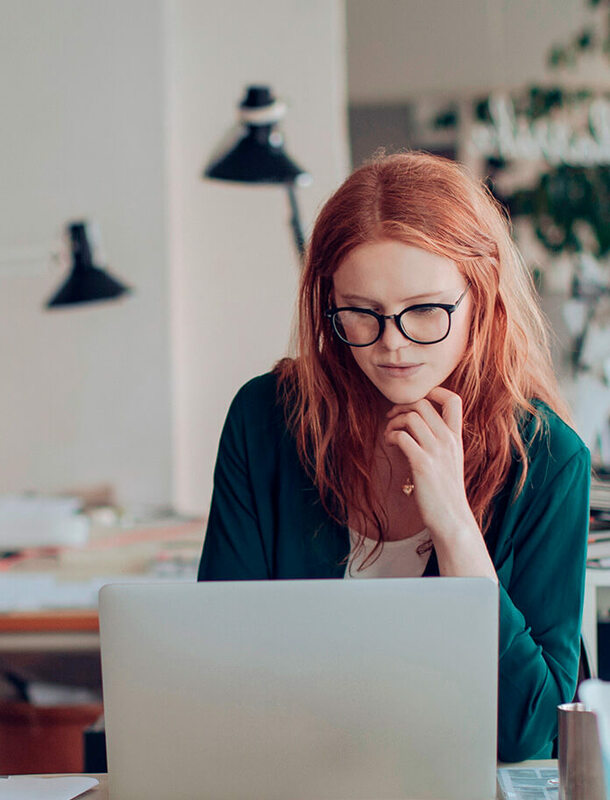 Now every Miva business can leverage the power of MailChimp, the world's most popular email management tool, to boost conversions and transform subscriber lists into year-round ROI. Get started with one click. 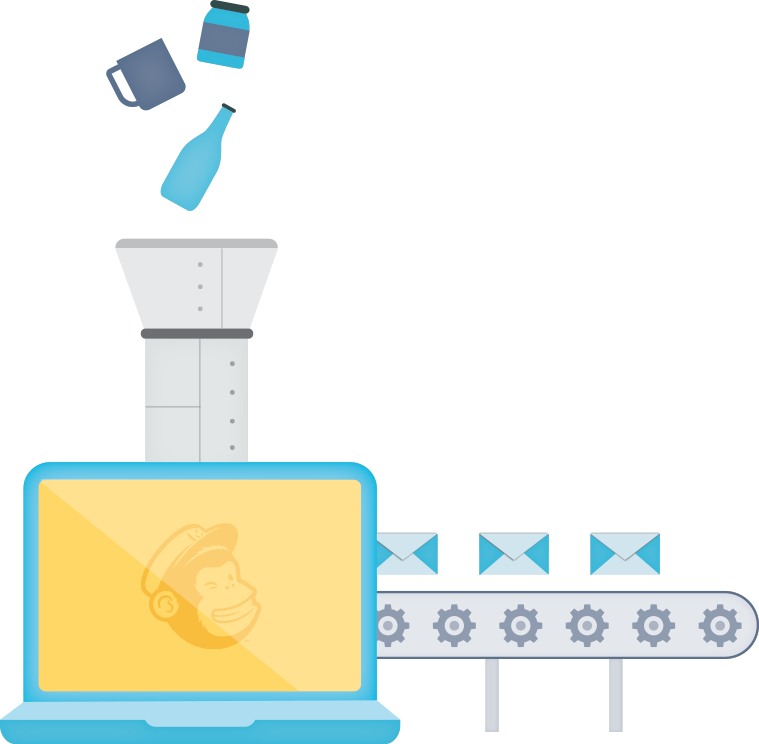 MailChimp's powerful automations make sure you're not leaving any money on the table. 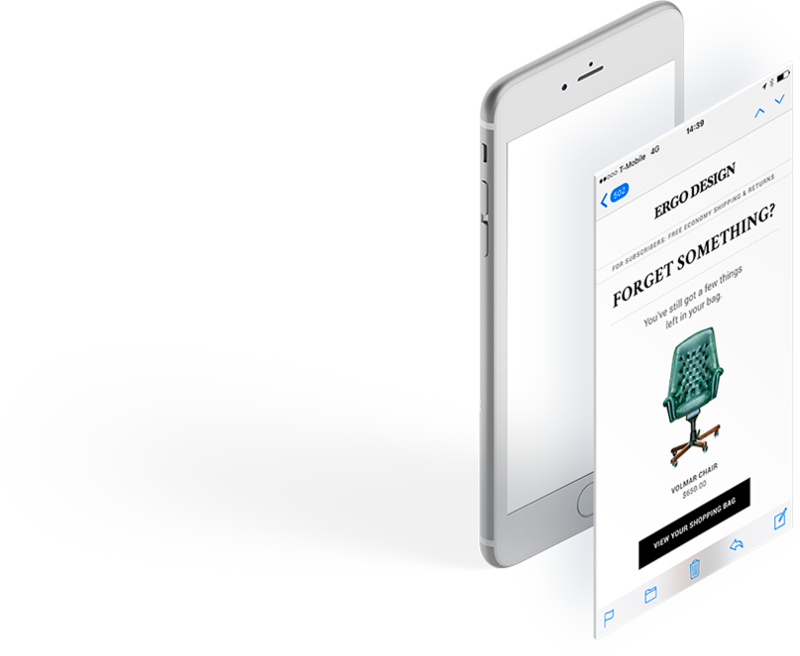 Reach out to customers automatically for abandoned carts, order follow-up, data-driven product recommendations, feedback, or list reactivation, and leave no conversion behind. Automatically import all of your Miva products, customers and historical order data into MailChimp, then generate highly-tailored recommendations for more effective campaigns. Track your audience across every send and every click. 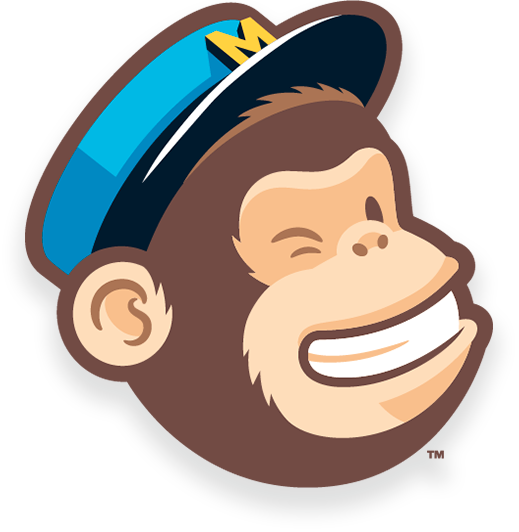 MailChimp's comprehensive marketing analytics reports provide invaluable insights into individual email performance, high-converting content, and global ROI/CLTV stats by customer and campaign. Dramatically increase your audience with an easy newsletter signup box (anywhere on your site), an opt-in checkbox at checkout, or auto-subscription with any customer purchase. Then, connect with customers via MailChimp social integration with Facebook and Instagram ads. Master your lists with MailChimp's powerful segmenting features. Easily create highly focused segments and targeted content based upon customer status, location, buying history, new/lapsed subscribers, preferences, and more. Use Miva and Mailchimp to increase your conversions and add automated marketing to your store today.